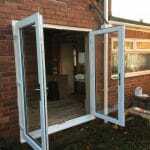 CSM North East will beat any quote for french doors installation by 5%. Our team of employed tradesmen will have the job done in days. Full turnaround can vary but disruption to your home is minimal. French Doors make an excellent addition to any home, they provide a clear and welcoming access into garden areas, and their clear glass panels help to bring light and life into the house, even in the grey days of winter. Choose from our extensive range of colours to make a bold style statement. 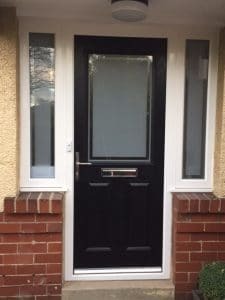 Our french doors are durable, energy efficient and available in a choice of uPVC or wooden composite door frames. 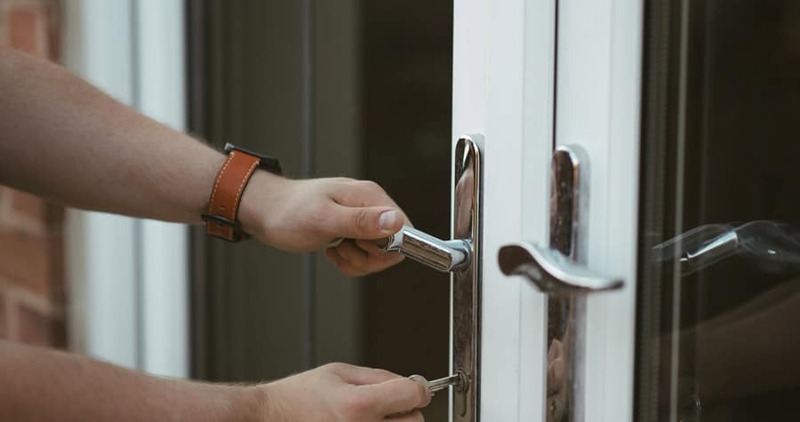 French doors are a timeless classic that add character to any home but they can often be considered a vulnerable point in a property, with burglars needing little more than a garden spade to break through them. 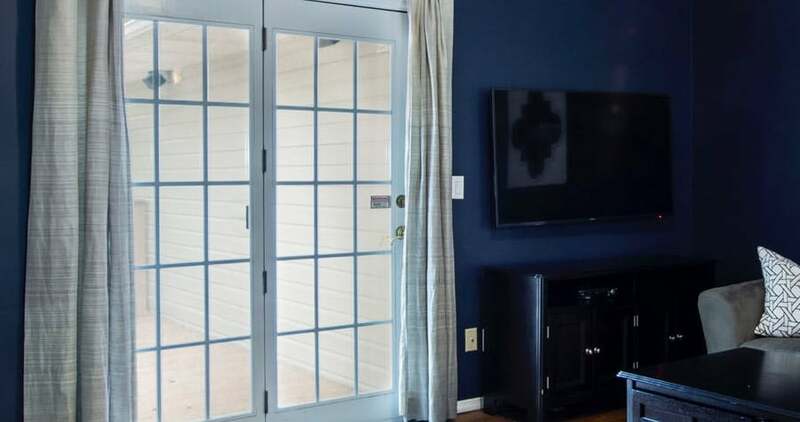 However, with our advanced frame materials, energy efficient sealed units and a range of sophisticated security features, we’ve brought them right up to date and can provide the most secure french doors available. 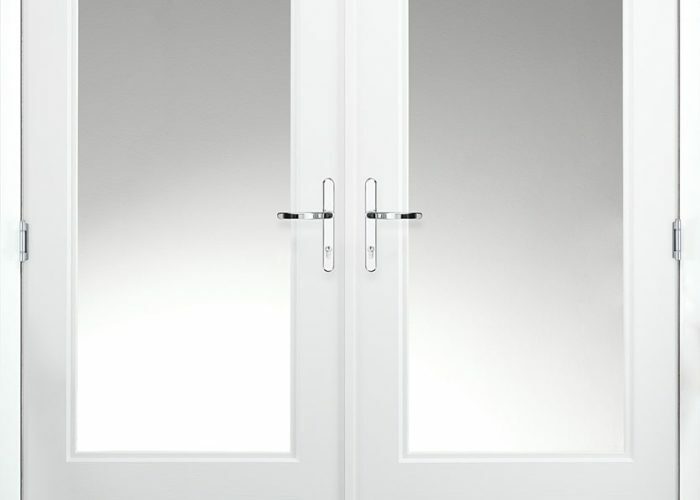 Our uPVC french doors are manufactured from the premium REHAU profile – offering all the benefits of modern uPVC (noise reduction, low maintenance, safety and security and energy efficiency), the REHAU French Door is available as open-in and open-out styles and with equal or non-equal split panes. With additional features such as Georgian bars and decorative glass, our range of uPVC french doors can be tailored to your specific requirements. 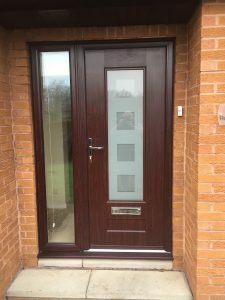 We also supply and install the thermally efficient Rockdoor range of composite french doors, which have achieved the Secured by Design accreditation for the ultimate peace of mind. So if you’re looking to add a touch of elegance to your home without comprimising on security and energy efficiency – contact us today to find out more about our beautiful range of french doors. Get a price for fully fitted French Doors right now with our online cost estimator. Affordable, durable and energy efficient. Stylish and thermally superior to uPVC. In just a couple of days your home could have stunning uPVC or composite french doors. Our helpful staff are on standby to guide you through the entire process. 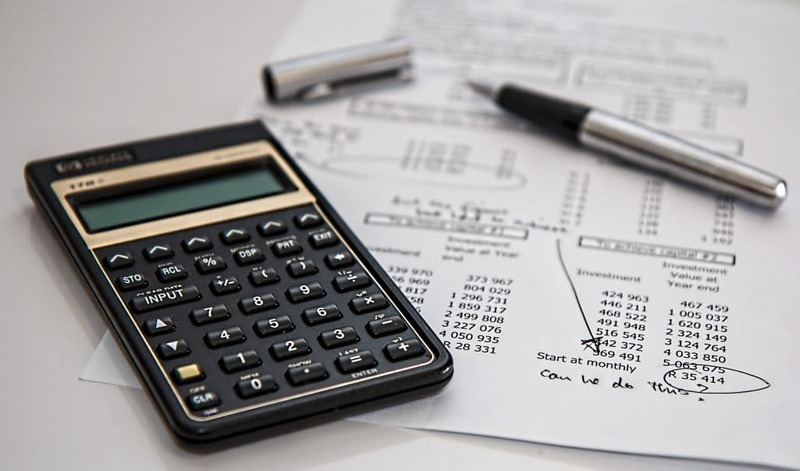 Arrange a free survey today and we’ll assess your requirements. 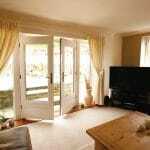 Highly rated experts in fully fitted french doors. 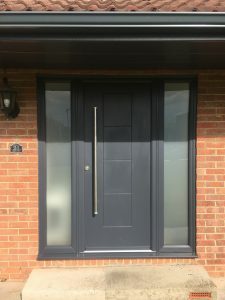 We supply and install the thermally efficient Rockdoor range of composite french doors, which have achieved the Secured by Design accreditation for the ultimate peace of mind. So if you’re looking to add a touch of elegance to your home without compromising on security and energy efficiency – contact us today to find out more about our beautiful range of French doors. We get trade prices on all French doors and pass the savings onto you.